When a Big Three automaker needed to boost its dealership traffic, it understood that relationships mattered. The automaker knew that more than 90% of consumers rely on online reviews and star ratings to decide which dealerships to visit. When they walk in the door, they’re ready to buy. The key was using Reputation.com’s Reputation Score to increase trust among existing customers and drive future traffic into showrooms. It was an important shift from relying on Net Promoter Score (NPS) measures, which are incomplete and don’t provide the context or insights to make an impact. Here’s how two customers are using their Reputation Scores to gain a competitive advantage. In just six months, the automaker’s Reputation Score increased by 150 points. A self-storage company partnered with Reputation.com to provide a real-time dashboard of reviews and help location managers respond consistently. 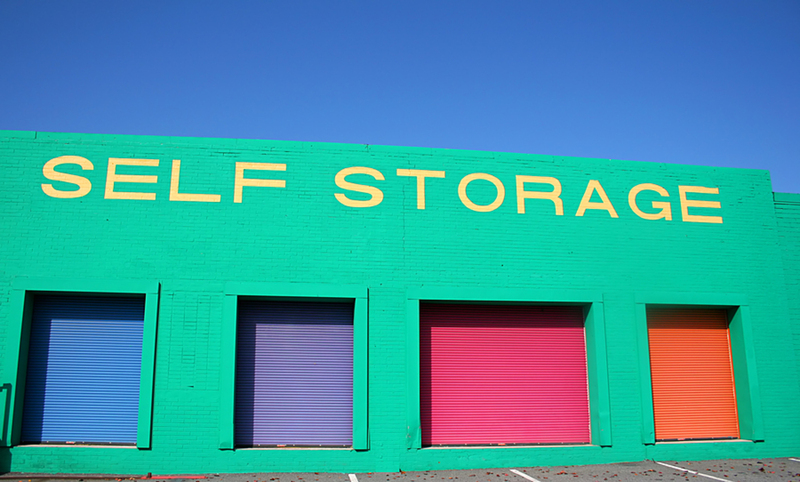 A multinational self-storage company knew it needed more information about customer sentiment across its thousands of locations. It also needed a systematic approach to improving its average ratings and to giving location managers the tools, training and templates for success. Reputation.com’s solution gave the storage company the tools to monitor and respond to reviews at every location. At the enterprise level, the company could look at reviews across search, maps and review sites in real time. Locally, managers could use approved templates to streamline and standardize responses to reviews quickly. The dashboard collected and codified data to inform improvements to optimize the customer experience. Net Promoter Score lets customers rate a company with one basic question: On a scale of zero to 10, what is the likelihood you would recommend Company ABC to a friend or colleague? It provides a quick snapshot of how much of an impression a company has made. An NPS score can show you that something is or isn’t working, but does not provide you with insights about what’s working well or needs improvement. That’s why so many companies now use Reputation Score, which gives you actionable insights from reviews, ratings, social media engagement and search impressions. It lets you know where you stand with customers and make necessary improvements. The impact on the automaker and self-storage company show the power that Reputation Scores can have. To learn more about this essential metric, download our free guide to How Reputation.com Does It: Reputation Score. Are You Paying Too Much for NPS Surveys?